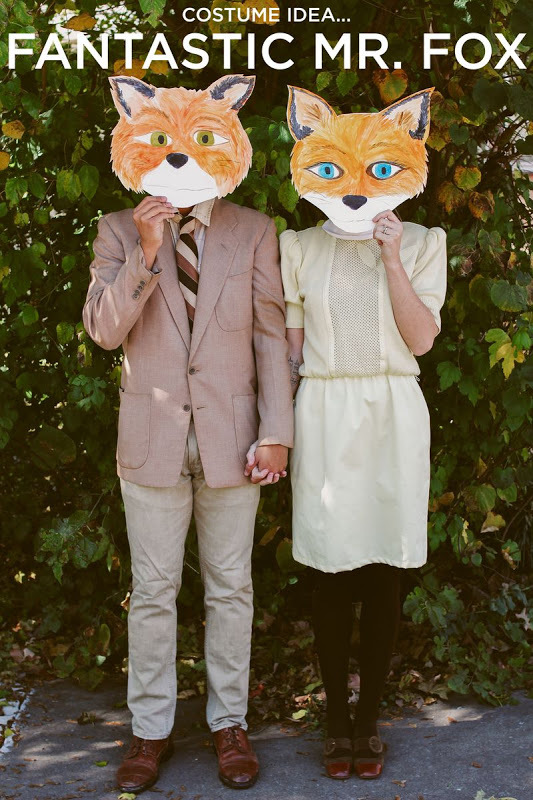 Social Media has taken a small break from Sandy to bring us awesome Halloween costumes from all over. 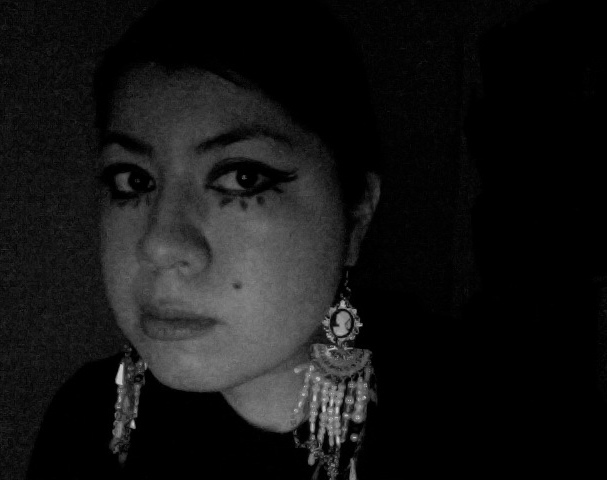 I reluctantly went out last night and threw together a Edie Sedgewick costume since my planned costume has fallen by the wayside. I might still plan for a Saturday celebration though. 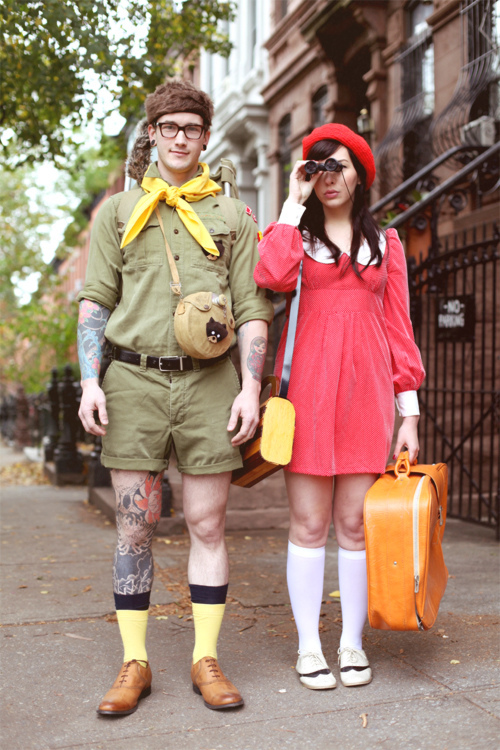 Meanwhile, here are some of the best costumes that have come my way via the interweb. From celebrities and bloggers to a random photo of my friend's parents, I really appreciate when people go all out! 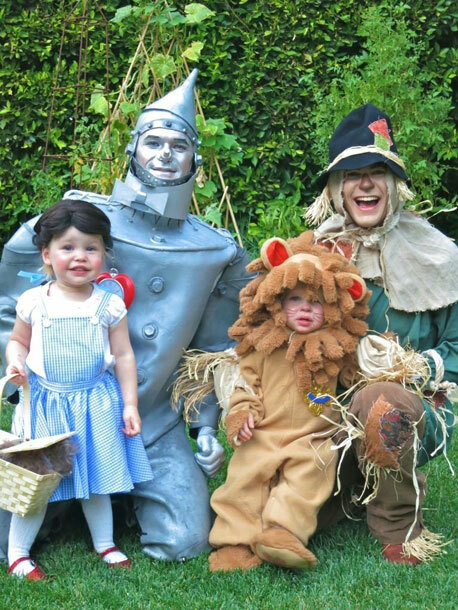 To start, the internet is dying over this picture of Neil Patrick Harris, his fiancé David Burtka, and their two children Gideon Scott and Harper Grace. I don't think it gets any cuter than this. 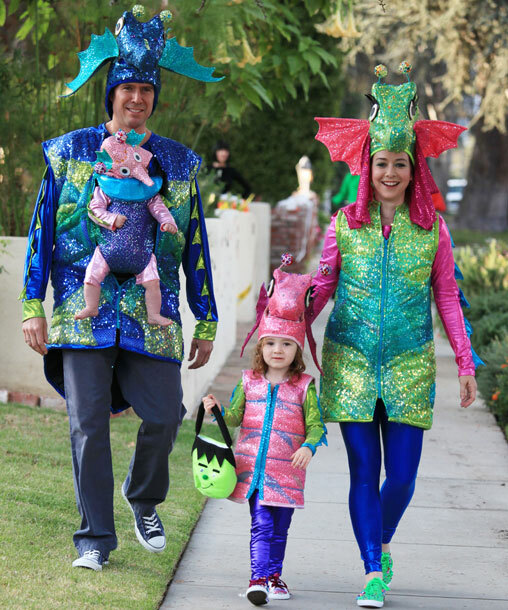 Another family of cuteness is Alexis Denisof, Alyson Hannigan and their kids as..seahorses? Probably the most hilarious costume goes to Ellen Degeneres as Sophia Vergara's "wardrobe malfunction." 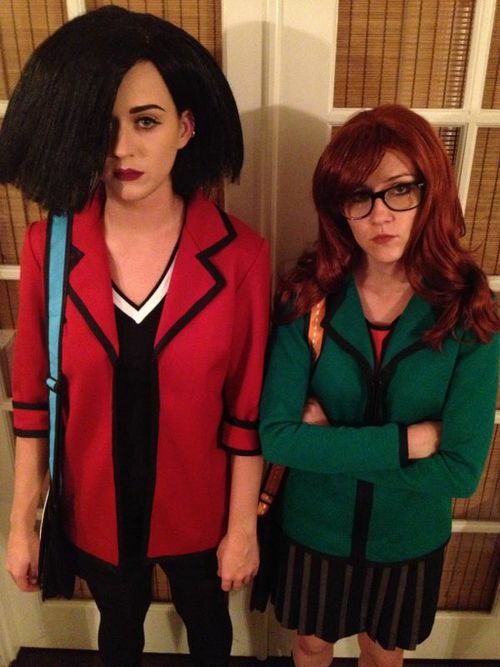 Here's Katy Perry and her friend as Daria and Jane. Did Katy Perry just get a lot more awesome? 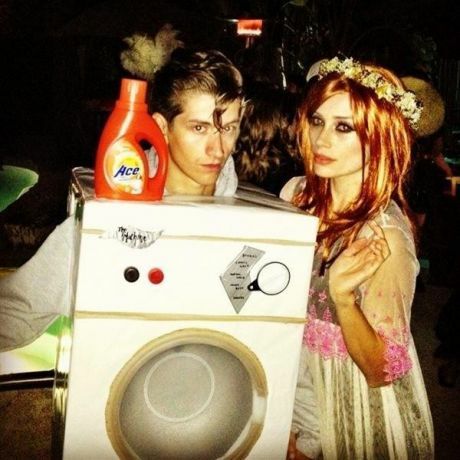 Alex Turner of the Arctic Monkeys and model/actress Arielle Vandenberg, dressed as Florence and the Machine. I love a good pun! 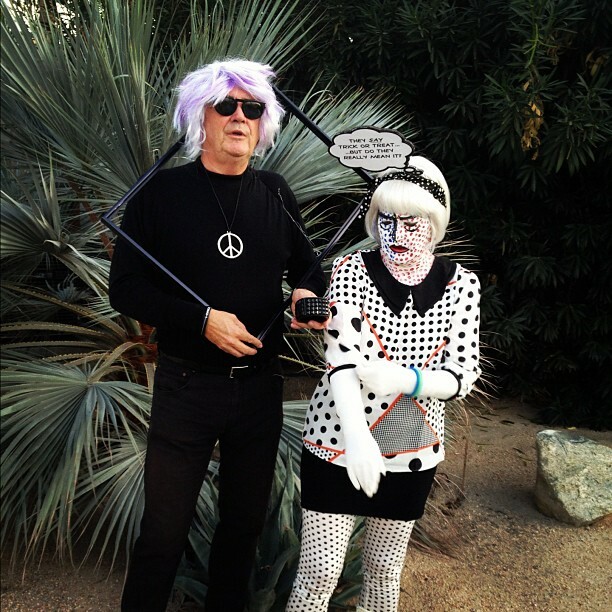 My friend Adam's parents as Andy Warhol and Pop Art. No wonder he's so cool! Did any of you guys dress up this year? !